Android gaming has come a long way. Over the years, game engineers have mastered their art. Similarly, smartphone computing power and graphics processing have grown exponentially. It’s now possible to immerse yourself in a powerful Android game almost to the point of forgetting your surroundings. In this post, we roam the Android gaming space and compile a list of our best 3 immersive games for Android. Sometimes ago, you could only have played GTA on a console. But you can now enjoy this immersive Android game on your smartphone. 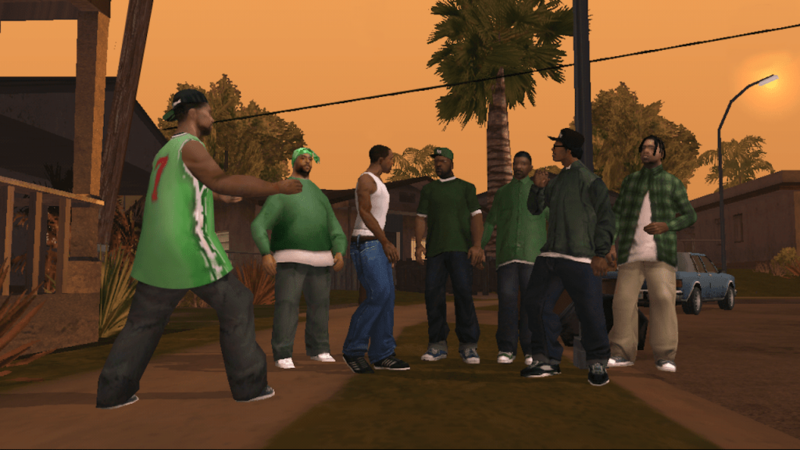 GTA: San Andreas revolves around Carl Johnson, who escaped his city to get away from trouble, corruption, and drugs. Five years later, though, he has to come back following his mother’s death (murder). Carl Johnson finds trouble when corrupt cops try to frame him for homicide. Now he has to roam the entire state as he tries to save his family and control the streets. GTA: San Andreas is impressively immersive, featuring high-res graphics, cloud save support, dual analog stick controls and integrated immersion effects. You can even fine-tune your visual experience with tons of options. Simply download GTA: San Andreas from the Google Play Store (costs $6.99). You may reboot your device and close down other applications while playing Grand Theft Auto: San Andreas on your Android phone for optimal performance. This is an award-winning immersive Android game that turns tower defense on its head. 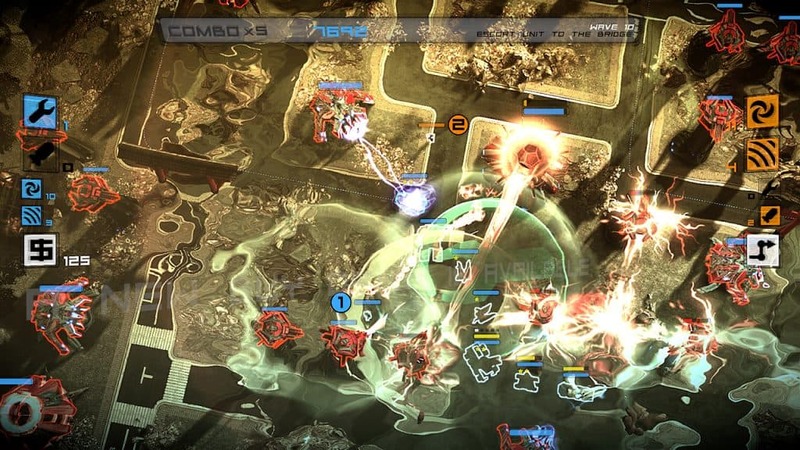 You control an attacking force with heavily armored equipment against an alien horde’s destructive towers. Come up with strategies to lead your attack squad through the alien invaders’ defenses, and shatter their towers and turrets with specialized weaponry. Indeed, this is a groundbreaking experience that will teleport your mind from reality. You can play for hours in engaging modes of play. The graphics are simply cutting edge, and you get an atmospheric soundtrack. 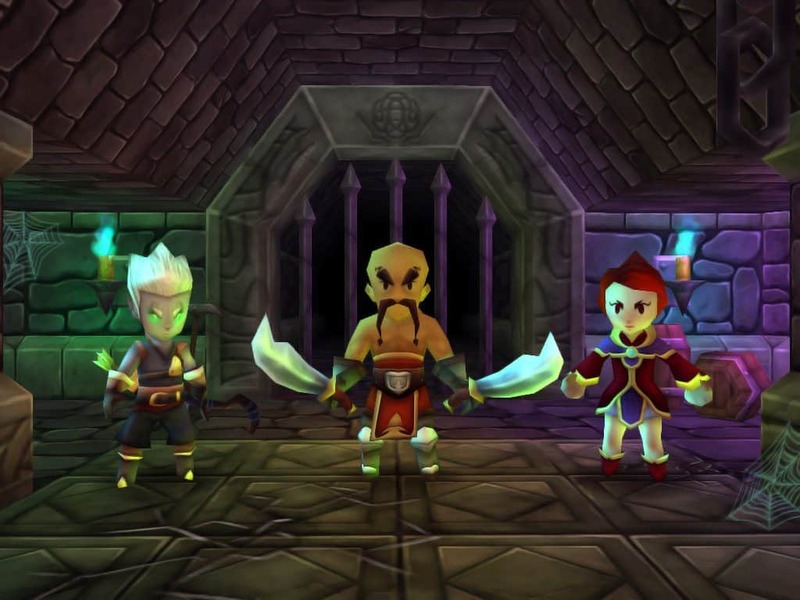 Optimized for Xperia Play and ranked among the top 5 mobile games in 2011, Pocket RPG is one other immersive Android game. You basically get into a world that’s overrun by monsters. So what do you do? Test your skills against the coming darkness. You can explore trap-filled dungeons, face mighty bosses, collect treasure piles, invest in abilities and unlock equipment. This is a dual-stick dungeon crawler action. You can select from 3 distinct classes, each of which has its own combat style. With Pocket RPG, you’ll find that each quest is a new adventure. The hero starts from zero and builds their strength to dizzying proportions. You can get going with hours of fantasy mayhem. Download the game from the Google Play Store (available for $2) and you’ll be ready to go. Got some time to spare, take your smartphone out and get the action going with these 3 immersive Android games. Let us know how it goes!